No parent should have to experience the death of a child. Knowing that death was the direct result of someone else’s actions would cause a saint to be driven by vengeance. 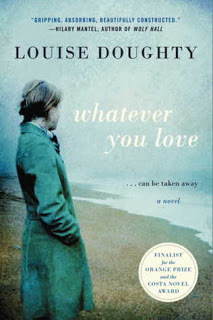 Whatever You Love by Louise Doughty tells the story of a mother’s vengeance and its limits. Betty is allowed for the first time to walk from school to dance with a friend. But the 9-year-old never makes it to class. The hit-and-run that killed Betty later is ruled an accident. That’s when the girl’s mother, Laura Needham, vows to find the man who killed her daughter and take from him whatever he loves most. 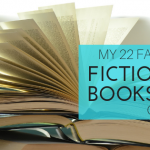 The book is a thoughtful look at Laura’s attempts to cope with all life has pushed on her—the loss of her daughter, raising her young son and the abandonment of her husband for another woman. All the while, Laura learns more about her daughter’s death and the circumstances that caused it. Laura tracks down the man who killed her daughter, but then must decide whether her vengeance has boundaries. The book makes you think about how you might respond in a similar situation. Where are the boundaries between what you know is logical and your need for revenge?